Looking for a family day out? 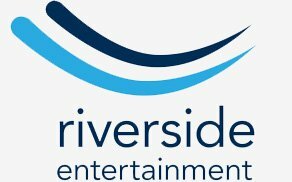 Then head to Riverside Entertainment in Norwich as there's loads to do! You can get active at 24/7 Fitness or Gravity Trampoline Park, get competitive at Hollywood Bowl, check out the latest films at Odeon or sit down to some delicious food and drink at their range of great restaurants. Tuck in at Fatso’s, Bella Italia, Frankie & Benny’s, Coast To Coast, Nando’s, Las Iguana, Pizza Hut and TGI Fridays, to name a few. And you could be bagging £200 to spend there! Just listen to Heart Drivetime with Noel this Thursday 18th April 2019 and he'll be giving you all the details on how you can win.